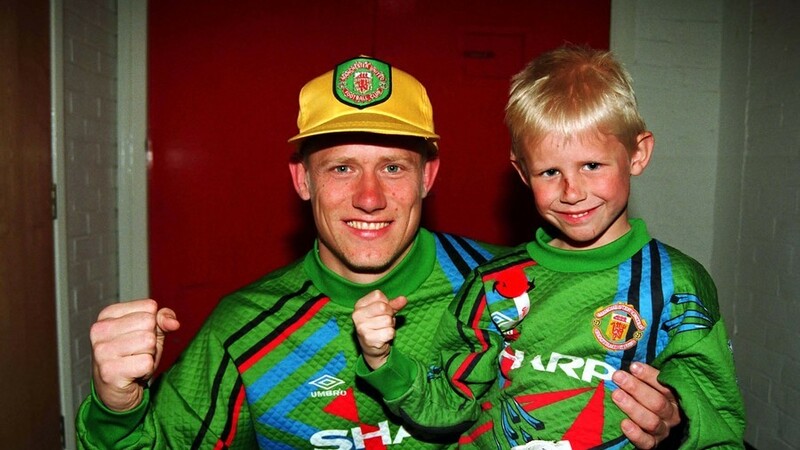 When it comes to goalkeeping genetics, something clearly runs in the Schmeichel family. Peter Schmeichel, one of the finest goalkeepers in the history of Manchester United, is in a unique position ahead of this summer’s World Cup in Russia. The Great Dane, who represented Denmark 129 times in his career, will watch his son Kasper play in goals for Denmark, continuing a proud family tradition of being the last line of his nation’s defense. Paying a visit to Mordovia Arena in Saransk for RT, as part of The Peter Schmeichel Show, he explains that the 44,000 capacity stadium has a personal interest to him. “It will feature my son playing on this pitch for Denmark against Peru,” Schmeichel says of the Group C clash on June 16. A lot has changed in the world of football since Schmeichel last wore a pair of goalkeeping gloves. The dressing room features state of the art facilities, something which wasn’t available during his own heyday. “I think emotionally when Denmark plays, I’ve got the feeling of Denmark playing,” Schmeichel explains.